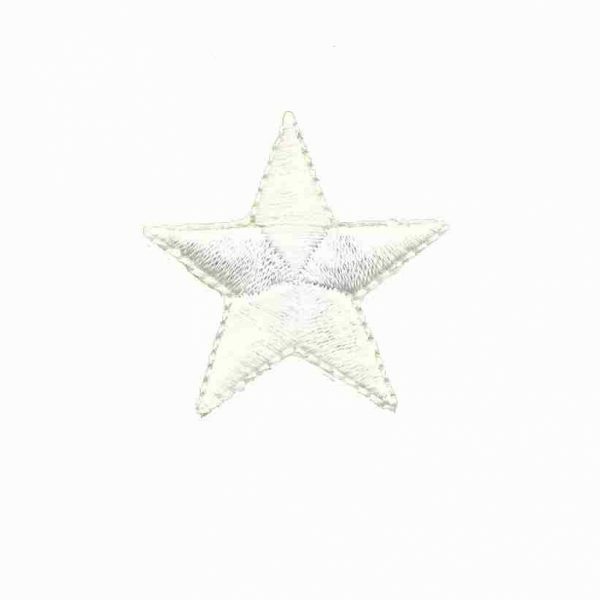 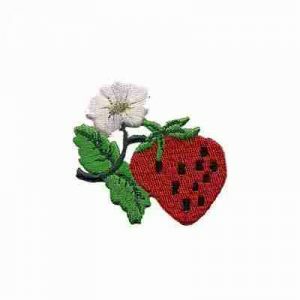 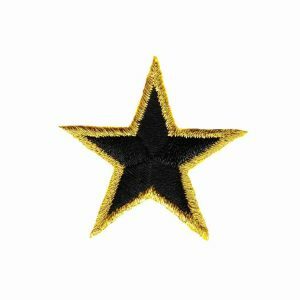 These 1½” colored stars are 100% embroidered in solid white colored threading. 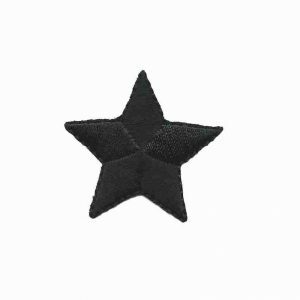 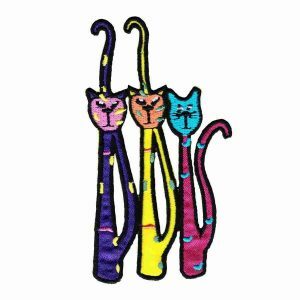 They are good quality and can be ironed on, sewn on or glued on with fabric or upholstery glue. 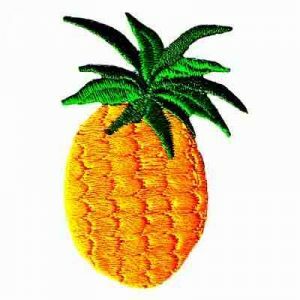 Also available in colors: Red, Royal Blue, Navy Blue, Black, Yellow, and Green as well as metallic gold and silver. To see other sizes/colors available in this design, type in “star” in the search box on the upper right area of the site or browse our Star Category.